The aces have been coming thick and fast, with three in the space of 11 days. What has caused it is a bit of a mystery. It could be down to just plain luck, the good weather, the rolling fairways or perhaps just some superior play by the three golfers. The first to get one was member Dean Parsons, who scored a hole in one on the 15th hole, the Pagoda, as it is known, on February 20. It was the first ace of his career. The second hole-in-one was carried out by Trevor King, who has been a member at the club for more than 40 years. He scored the hole in one on the 12th hole, the Mount, striking the ball into the hole from 148m on February 28. 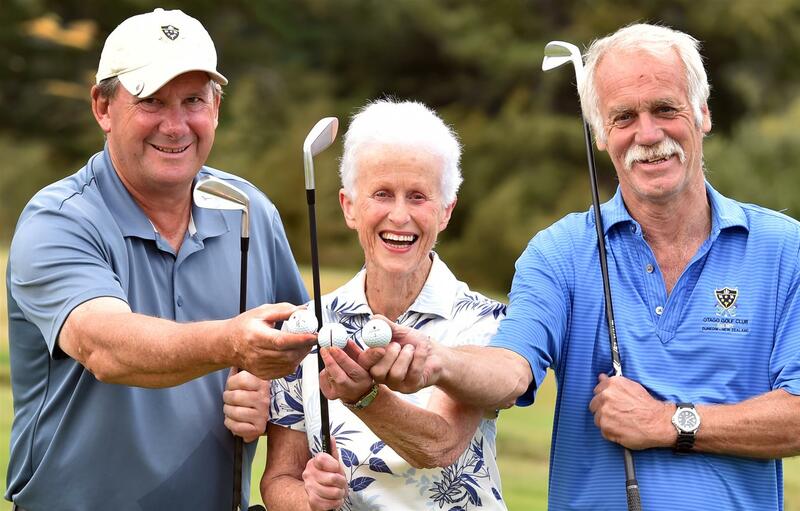 Lillian Bartlett then came to the fore as she scored a hole-in-one on the seventh hole, the Waikar, on March 2. She scored the ace, the first of her long career, from just over 100m. Otago Golf Club golf director Shelley Duncan said there were usually about three hole-in-ones every year, so to get three in such a short period of time was unusual. A small bottle of whisky provided by the New Zealand Whisky Company was a prize for the golfers who scored a hole in one.